Paul Pogba to Barcelona seems to have injected some unexpected drama into the final days of this transfer window. 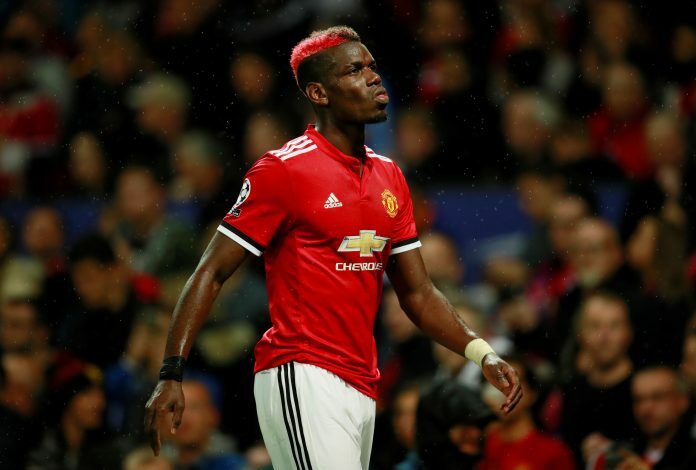 While most fans will be flabbergasted trying to understand why Manchester United would part ways with Paul Pogba for a second time, the sheer volume of reports coming in on the topic are reason enough to forgive speculation. Simply put, interest from the Catalan giants is more or less genuine, and one can go beyond the point of shrugging this off as a rumour and treat it in terms of the realistic possibility of it occurring. With this regard, most Spanish outlets have had a field day trying to make the most out of this peculiar and frankly unexpected news-cycle, with Sports Witness doing a round-up. While Calciomercato had quite firmly reported a deal to be in place between the Frenchman and Barca, their recent edition has done a back-pedal on that claim. On a more realistic note, Sport have rendered the deal to be ‘almost impossible’, and they believe that given the short window of time that remains, no substantial deal that explores all possible permutations can be pursued. An interesting avenue that took much steam was regarding the possibility that Barcelona would offer players in a cash-plus-talent scenario. While their initial offer was reportedly rejected by Mourinho and company, Mundo Deportivo claim that possibly Rakitic and/or Dembele could be offered to Old Trafford to pry Pogba away. Even that seems like quite a tall order, and the view of Marca seems more sober, stating that Manchester United have told Pogba that no departure will be sanctioned, even if the player himself may hold reservations. Like prior instances, the reason reported to be powering Pogba’s intent to move is an alleged poor relationship with Mourinho, a fallout that has been reported in both extremes. What new update awaits this saga in the few days that remain?